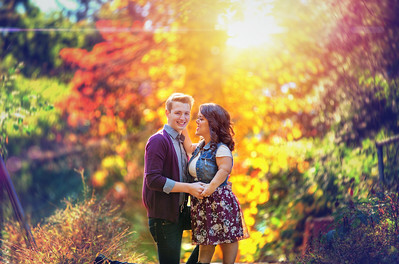 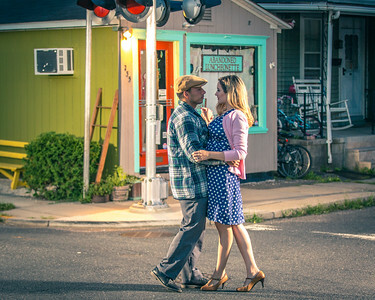 Fall Engagement Photos Mickelton, NJ - October 2015 Abigail and Matthew were a lot of fun to work with on their engagement session. 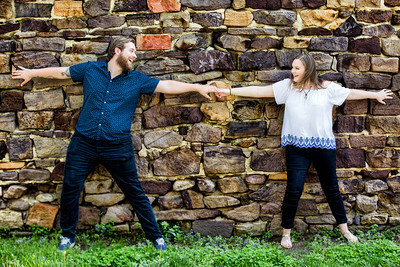 We had a lot of laughs and their love for each other comes through all the pictures. 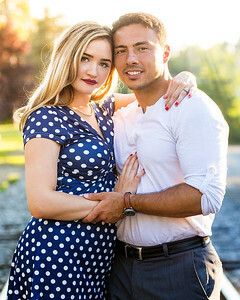 I can't wait to see them again at their wedding. 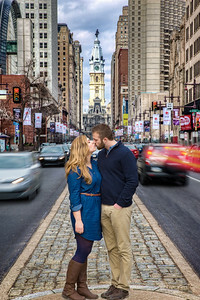 We had an awesome time with John & Kimberly, walking around Philly shooting their engagement photos on an absolutely beautiful April day. 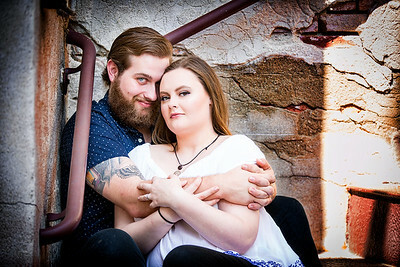 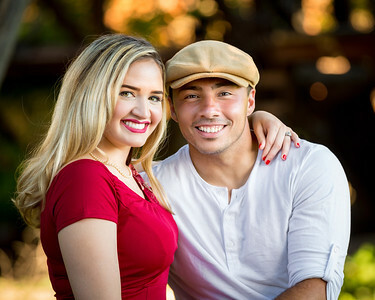 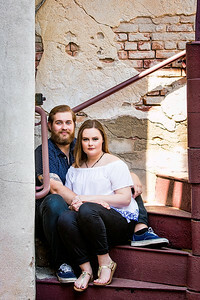 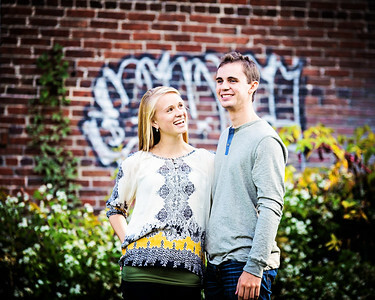 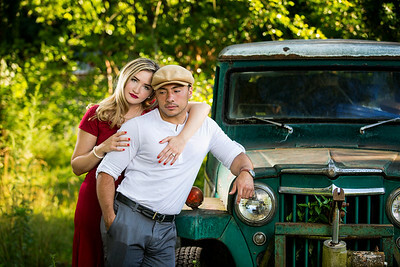 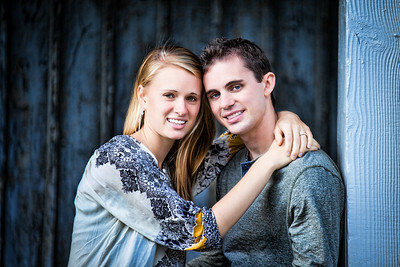 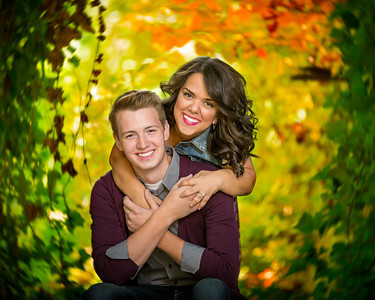 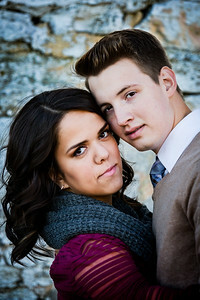 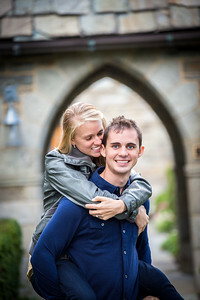 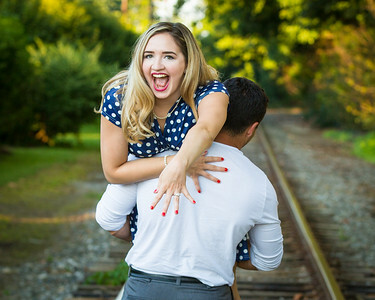 Can't wait to shoot their wedding coming up soon! 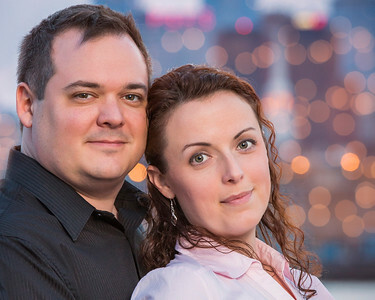 Looking out over the city of Philadelphia. 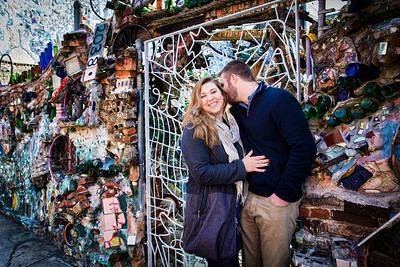 Philadelphia, PA Engagement Session - April 2015 We had an awesome time with John & Kimberly, walking around Philly shooting their engagement photos on an absolutely beautiful April day. 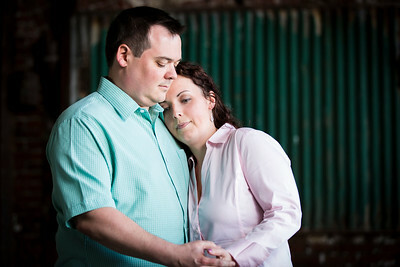 Can't wait to shoot their wedding coming up soon! 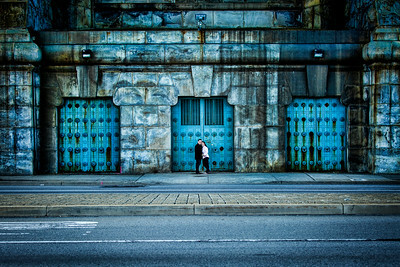 We're under the massive Ben Franklin Bridge abutment. 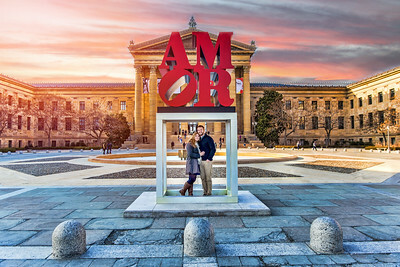 We had an awesome time with John & Kimberly, walking around Philly shooting their engagement photos on an absolutely beautiful April day. 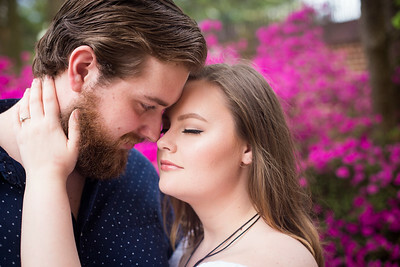 Can't wait to shoot their wedding coming up soon! 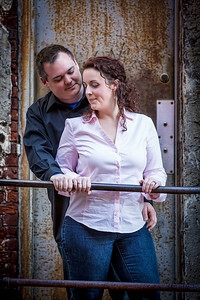 On a gritty brick and rust porch in Philly. 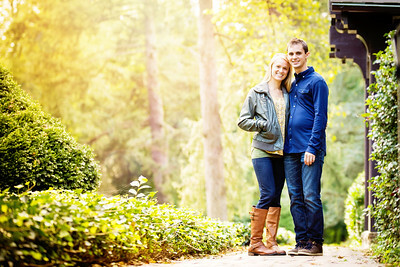 We had an awesome time with John & Kimberly, walking around Philly shooting their engagement photos on an absolutely beautiful April day. 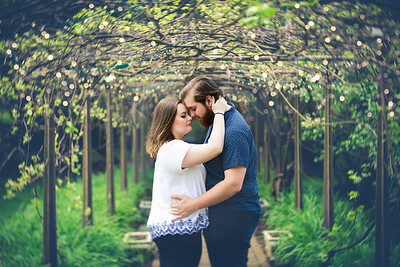 Can't wait to shoot their wedding coming up soon! 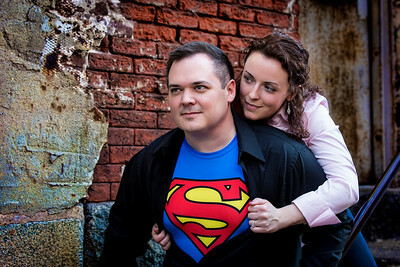 John living the super hero dream!